Zakynthos Weddings in Zante island Greece | Ceremony Offices. 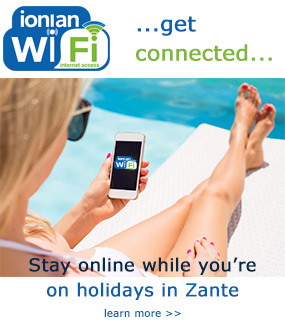 Combine your Zante Zakynthos wedding, honeymoon and holiday into one. 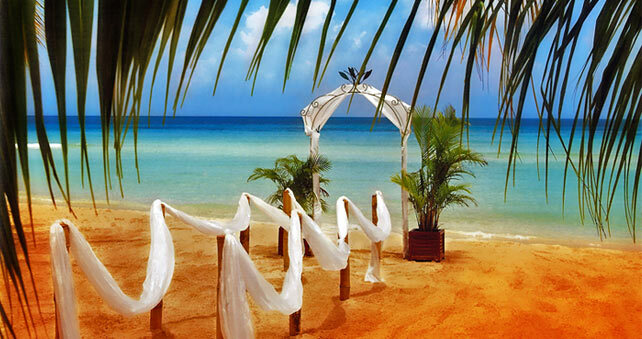 Find the proper ceremony office in Zante. Zakynthos Zante Weddings – Zakynthos island is a soft and gentle place, to be rejoiced in. The perfect place to start your new life with your beloved. Give to our sponsors the enjoyment of offering you the best Wedding arrangement in Zakynthos Zante island, matched to your specific tastes. They make every effort to ensure that your wedding in Zante is unique and memorable. They take care of all legal documentation; arrange the wedding ceremony in Zante, the photographer, the flowers, the reception, accommodation for you and your guests if needed and anything else you may require.